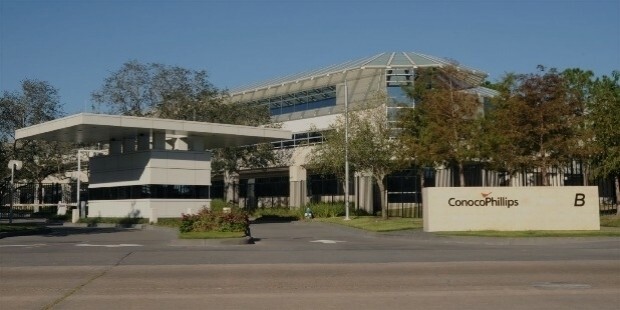 ConocoPhillips is a reputed American multinational energy corporation. Its headquarters are situated in the famous Energy Corridor district of Houston, Texas in the United States. ConocoPhillips has earned the praise of many for being the world's largest independent pure-play exploration and production company. Not only that, but also it’s a Fortune 500 company. 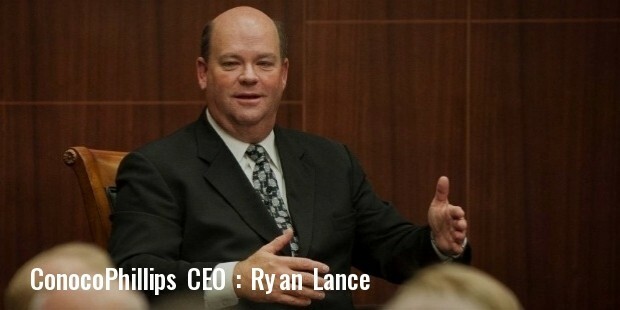 This famous company was initially created through the merger of the reputed American oil companies Conoco Inc. and Phillips Petroleum Co. in 2002 on August 30th. The main focus of ConocoPhillips is mainly in exploring and discovering, developing and producing oil as well as natural gas on a global scale. The company operates out of regions such as Alaska, Asia Pacific, Canada, Europe and Middle East, Lower 48 and Latin America, to mention a few as per geographical definitions. In 1998, the company entered into the North Caspian Sea Production Sharing Agreement (NCSPSA) agreement, which gave it access to 10.5 blocks news Kazakhstan coast. And the company currently has ownership of 8.4% of the total shares of the consortium that was legally exploiting Kashagan oil fields, making it a force to be reckoned with. But in the later years, ConocoPhillips in precaution as to reduce its cash to fund its capital program, debt reduction and dividend payments has informed the Kazakhstan government to sell its non-core shares that exist in Kazakhstan. An offer of 5 billion US dollars has been made by a company called ONGC Videsh to buy the 8.4% shares from ConocoPhillips. ConocoPhillips strives to work in its own unique way in finding and producing oil and natural gas on a global scale. Features such as technical capabilities, asset quality and scale, and financial strength set them apart by a huge scale. This is also one of the reasons for it to be unmatched amongst the league of independent exploration and production companies. It also expresses its commitment to safety, operating excellence and environmental stewardship by incorporating certain steps and procedures to guide their operations. Apart from its business adventures and excursions, ConocoPhillips has been actively involved in CSR initiatives, most of them centred on environmental concerns. ConocoPhilips was the first US company to ever make it to the U.S. Climate Action Partnership, which is an alliance between the environmental groups ad Big Businesses in April 11, 2007. ConocoPhillips has also dedicated 150 million dollars in 2007 for research and development in new energy sources as well as technologies with regards to the same. ConocoPhillips is also takes part in the prestigious Voluntary Principles on Security and Human Rights as a signatory participant. ConocoPhillips’ legacy in its field of finding and producing oil and natural gas is amazing. Its dedication to its cores, values and essence irrespective of its environment is commendable. The essence of the company lies in its accountability and performance and is the driving force of the company.